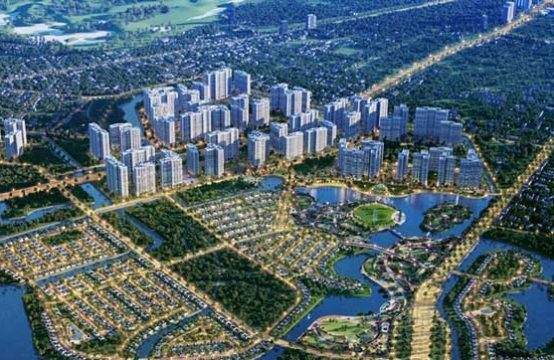 The total investment capital for the entire metro line 1 will be approximately VND70,000 billion after the People’s Committee of HCMC has approved the extension of the first metro line from Suoi Tien station to Bien Hoa city and Di An town. 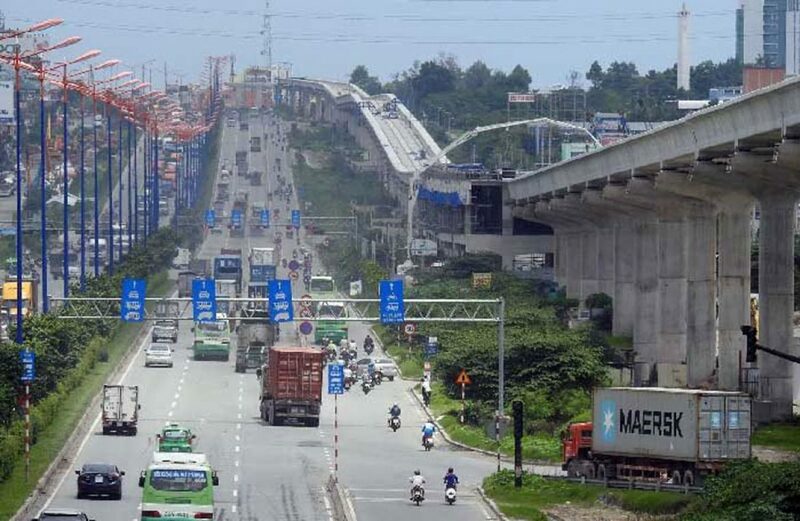 As planned, the project to extend the Ben Thanh – Suoi Tien metro line is divided into 3 sections with 3 sub-projects including the section from Suoi Tien station to 2 nodes intersection station; It is about 6 km from Dien Giao to Di An town (Binh Duong province) and the longest section from Nut Giao station to Bien Hoa city (Dong Nai province) about 8 km. 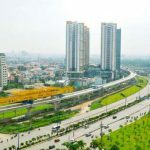 According to the calculation of the Japanese research team, the total cost to implement the project Ben Thanh – Suoi Tien metro extension, Ho Chi Minh City to Binh Duong and Dong Nai is about VND 21,234 billion including VND 2,315 billion for the first phase and VND 18,919 billion for the second phase. 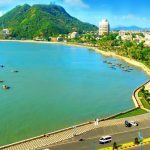 The cost of developing terminal blocks and multi-modal transportation works for both Phase 1 and Phase 2 is estimated at VND8,630 billion and is not included in the cost of construction of the three stretches. 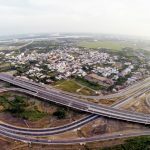 Earlier in November, the plan to extend the metro route has been approved by Dong Nai and Binh Duong Provincial People’s Committees. 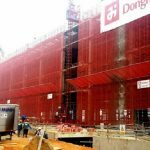 The Ben Thanh – Suoi Tien metro project initially had a total investment capital of VND17,000 billion. 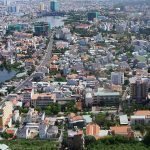 But in 2011, Ho Chi Minh City has adjusted the investment capital to more than VND 47,000 billion. 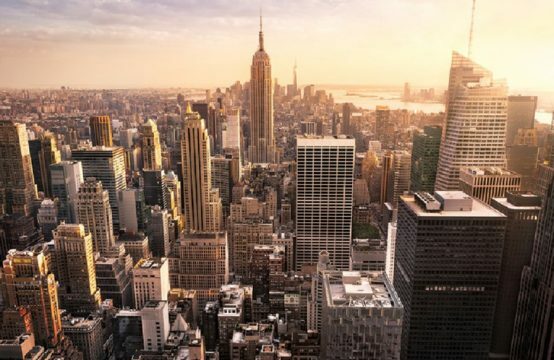 In particular, the ODA loan of the Japan International Cooperation Agency (JICA) is over VND 41,800 billion (accounting for 88.4% of total investment), the remaining more than VND 5,400 billion is reciprocal capital from the city budget . Thus, total investment for the entire metro line 1 is expected to be approximately VND 70,000 billion. 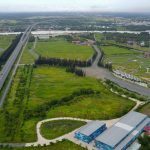 Starting in 2012, Ben Thanh – Suoi Tien metro project has a total length of 19.7 km, including 2.6 km underground and 17.1 km high. This project passes through districts 1, 2, 9, Binh Thanh, Thu Duc of Ho Chi Minh City. 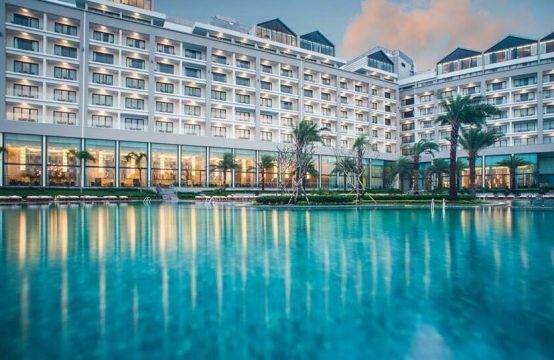 Ho Chi Minh City and Di An District of Binh Duong. As planned, the project will be put into operation in 2020. However, this project is in danger of being delayed due to lack of funds. 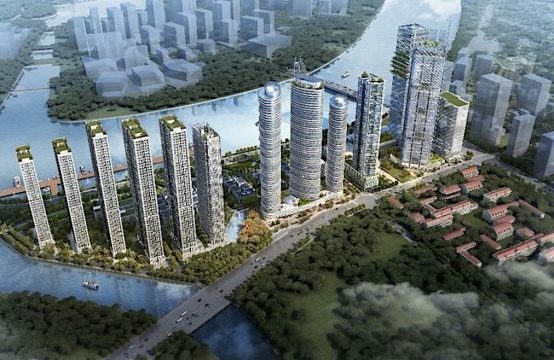 You are reading the article Lengthened by 16km, metro line no 1 added nearly $1 billion capital in the Real Estate category at https://realestatevietnam.com.vn/. Any information sharing, feedback please contact through Hotline 0909890897 (24/7) or email to info@realestatevietnam.com.vn. 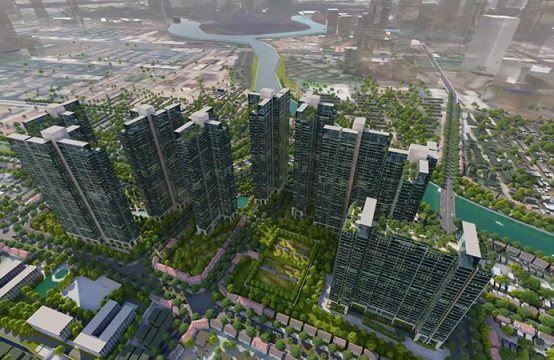 How do land prices in the provinces around HCMC change in 2017?